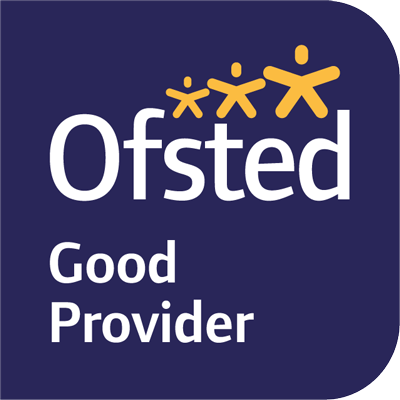 Our head teacher Emma Wetherley and our trained experienced team focus on each child and their needs. 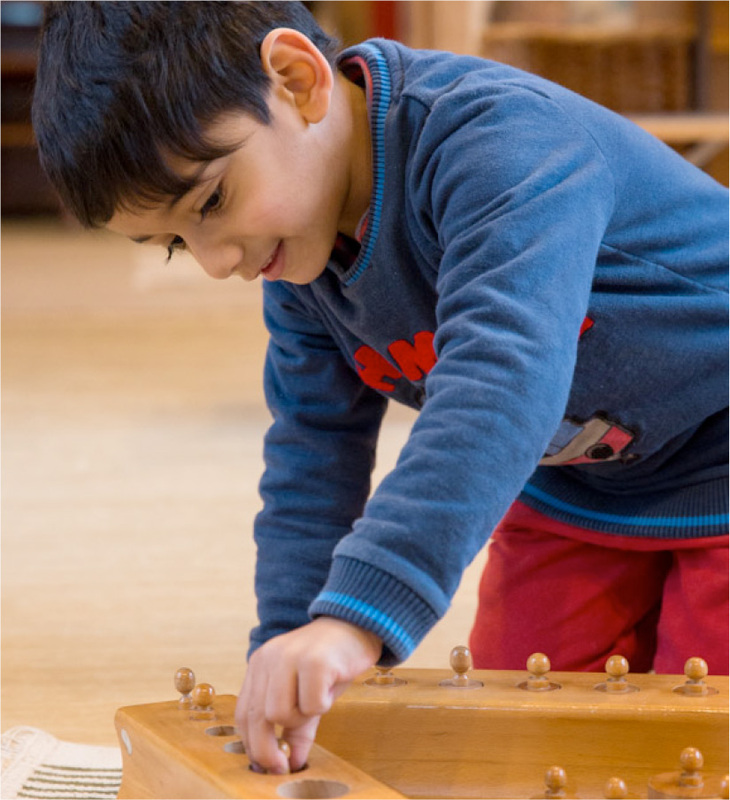 Our Montessori curriculum and teaching approach are designed to help nurture your child and their development. For a personal guided tour of our school, please email us or call us on 0118 981 5821 to arrange a visit.